Company cars are almost twice as likely to be plug-ins than the UK average. 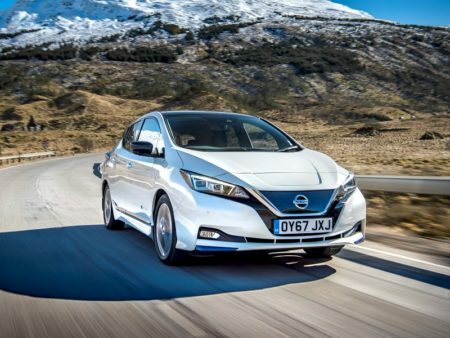 Company car tax has incentivised low-CO2 vehicles since 2002, and has proved very effective at getting drivers to adopt the greenest new models. HMRC estimated a 15g/km cut in average CO2 emissions for company cars within two years of its introduction, and it has delivered progressively lower-carbon fleets since. Average CO2 emissions among newly-registered BVRLA members’ cars was 112.0g/km in Q1 2018, versus a market-wide average of 122.5g/km. 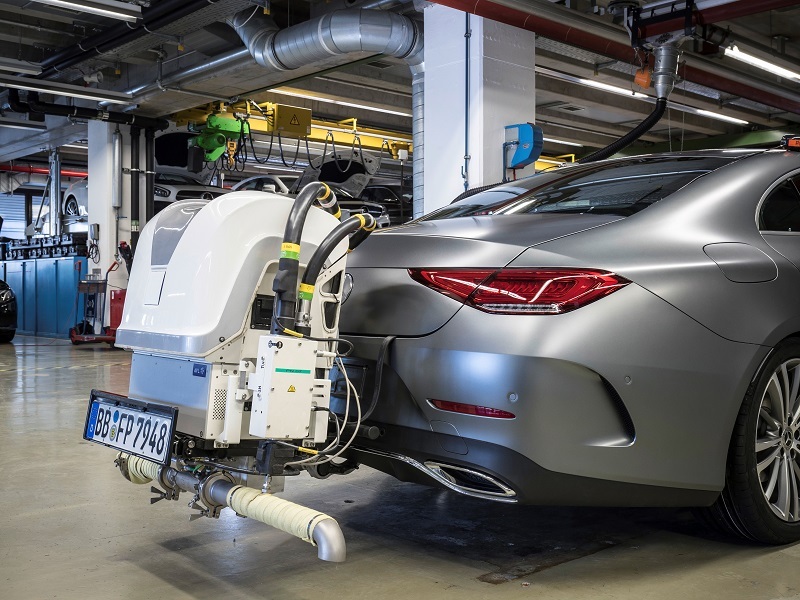 These are also far more likely to be a hybrid or electric vehicle (9.6% in Q1, versus 5.1% for the UK market), while 87% of car fleets are compliant with the newest Euro 6 emissions standard. With personal lease cars emitting 12% more CO2, rising to 22% grey fleet cars, the consequences of this sector declining are huge. 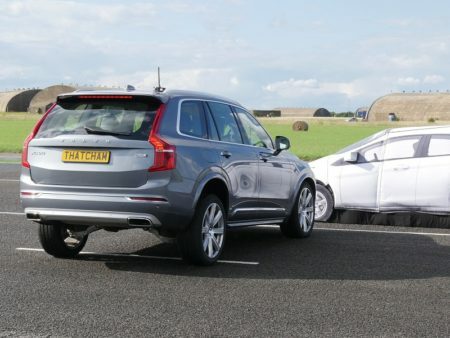 New vehicles can avoid, or reduce the severity of, crashes. With short replacement cycles, fleets operate some of the newest cars on the road and are among the earliest adopters of cutting-edge safety technology, which is already reducing the severity of accidents or avoiding them altogether. Company cars enable businesses not only to protect their own employees, but other road users as well. And, with Government figures estimating road traffic collisions cost the UK economy in excess of £16.3bn per year, this contribution is vital. Some roles can only be filled by a company car. HMRC statistics reflect an estimated 940,000 drivers paid Benefit-in-Kind on a car in 2016/17, and many are low-rate taxpayers for whom the car is a job need. Company cars offer a lower administrative burden than letting drivers use their own vehicles for work, and offer predictable running costs for years ahead. Lex Autolease says the value goes even further: “When automotive technology is moving at its fastest pace in decades, the added assurance of expert advice from a leasing provider to help minimise risk and ensure the right vehicle is selected for the right job, is also a significant benefit,” says Ashley Barnett, the company’s head of consultancy. WLTP was introduced last September, and is already causing cost increases for fleets. 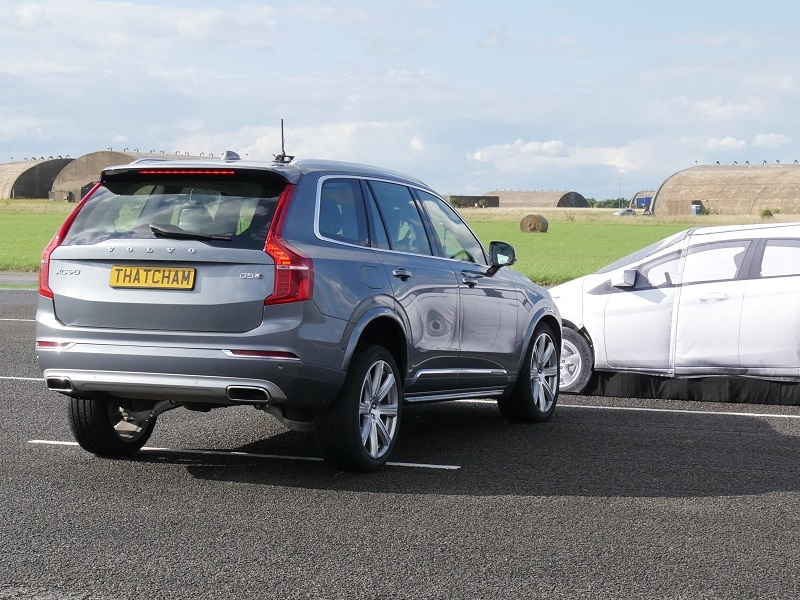 The Worldwide harmonised Light Vehicles Test Procedure (WLTP) came into force last September, designed to produce more realistic fuel economy and CO2 emissions data than the New European Drive Cycle (NEDC) it replaces. Manufacturers have until September to re-test their entire model ranges, expected to bring 20% increases in CO2, car for car, with obvious tax implications for fleets. Operators are in the dark about how this will be handled. Last year’s Budget confirmed adjustments to company car tax and vehicle excise duty in April 2020, for the higher CO2 figures. But there’s no indication of how those tax bands will shape up, or if they might be backdated to all WLTP-tested cars. Arval, meanwhile, says fleets are finding temporary solutions while they await information: “We are seeing an increasing trend on the part of fleets, especially larger corporates that are generally better informed about WLTP, to sidestep the situation by extending lease contracts on a month-by-month basis,” says the company’s head of consultancy, Shaun Sadlier. This is only part of the problem. NEDC data is still being produced, to measure ongoing improvements in fuel economy, but these ‘NEDC Correlated’ figures are conversions from WLTP data. They are often higher than ‘proper’ NEDC figures, and HMRC hasn’t adjusted tax bands to cope. The result is significant tax rises for cars which haven’t changed mechanically, and the potential to disincentivise the newest, WLTP-tested cars, versus older models which haven’t been. It’s also leaving some fleets facing CO2 changes between ordering and delivery, according to ALD Automotive’s Mark Evans: “More and more drivers are keeping cars for longer or moving to second hand private cars, which means that in many cases older, less efficient vehicles will stay on fleet. This will, in turn, impact air quality at a time when that is a stated priority. Testing by Emissions Analytics has shown a ‘buyer’s lottery’ when choosing a clean car. With little warning, the 2017 Budget announced company car tax rises for what amounts to all diesel cars, effective from April this year. It meant the 3% Benefit-in-Kind surcharge for diesels, originally due to be dropped in April 2016, was instead increased to 4% for cars that don’t meet the RDE2 standard – a measure of how on-road emissions compare to laboratory tests effective from January 2021. Against a backdrop of negative press coverage, the message from Government appears to be clear; diesel is bad. But diesel remains an essential tool for high-mileage fleets, despite improvements to hybrid, electric and petrol alternatives. According to the BVRLA’s latest Quarterly Leasing Survey, 54.9% of new registrations on its members’ fleets were diesel-powered. Blanket tax rises often penalise job-need drivers, who may cover such high mileage that there is no alternative yet. There are knock-on effects. 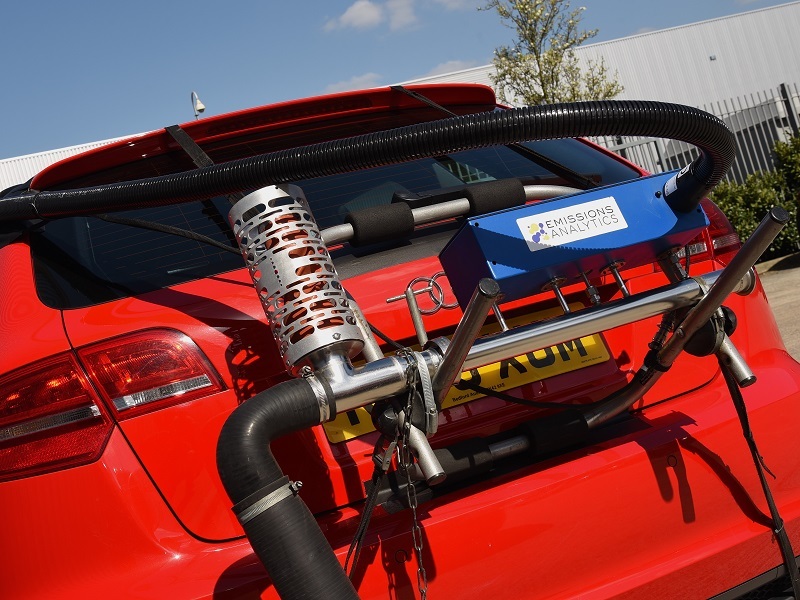 For the last three quarters, the BVRLA member fleet’s average CO2 emissions have stagnated, at around 112g/km – the association said this was a result of rising demand for higher-CO2 privately leased and petrol cars. Likewise, HMRC data shows 940,000 company car drivers in 2016/17, down 20,000 year-on-year. 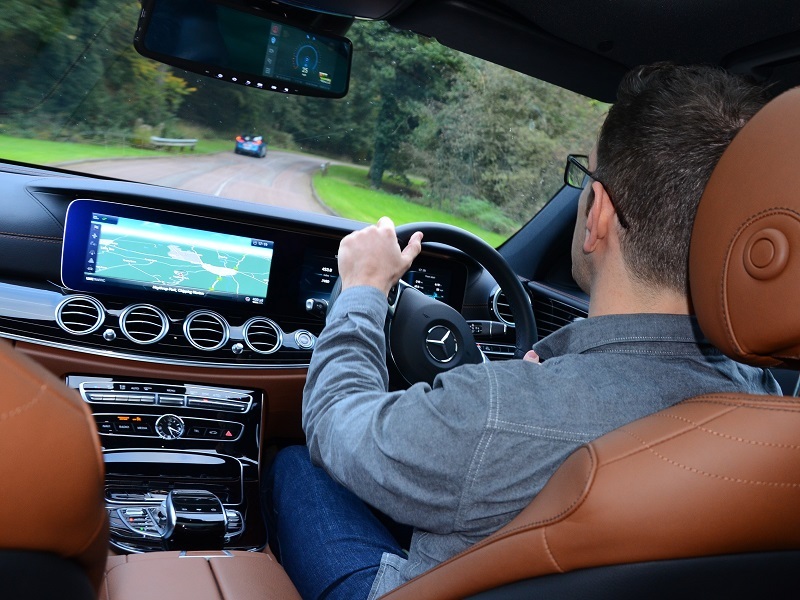 Those who continue to do are potentially also being incentivised to pick less efficient, less suitable vehicles to keep a lid on their tax bill. It’s simply not that straightforward. The latest on-road test results from Emissions Analytics show diesels not only emit 18% less CO2, but 71% fewer particulates too. According to CEO, Nick Molden, 42 diesel models already meet the RDE2 standard based on their testing, but are still subjected to the tax hikes. The cleanest emit 60% less NOx than the RDE2 limit. It’s made for a buyer’s lottery, he says: “If a fleet chooses between two equivalently-sized vehicles, one petrol and one diesel, the real-world emissions of the diesel are crucial to the answer. The worst case of choosing the petrol is higher CO2, worse fuel economy and higher particulates – while NOx may be similar. The excess could be partially offset by going for a downsized petrol engine or smaller car, but this would lead to a reduction in operational utility. Electric and hybrid vehicles still require financial support. The long-term roadmap for electrification is clear; selling ‘conventional’ petrol and diesel vehicles will be banned in 2040. 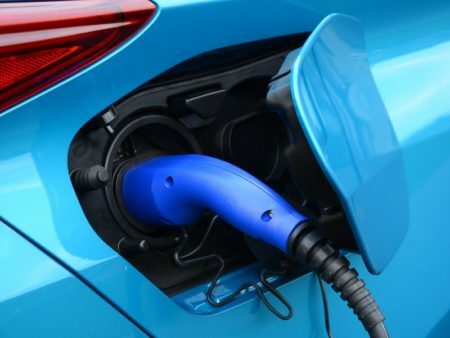 But the short-term picture is less obvious and, although Ultra-Low Emission Vehicles (ULEVs) are increasingly viable mainstream fleet options, encouraging uptake still requires financial support. Company car tax is fundamental to this. Despite quickly-implemented changes to diesel tax during last year’s Budget, Benefit-in-Kind bands won’t offer significant advantages for ULEVs until April 2020. These have eroded since the 0% and 5% bands, for EVs and PHEVs, were removed in April 2015 – a full EV will be in the 16% band by 2019/20, before falling to 2% the year after. Given the speed at which this technology is developing, those incentives are less useful in 2020 than they are today. “The high acquisition cost of ULEVs already makes them prohibitive for some from a volume fleet perspective, and it goes against logic that they can be less tax-efficient than traditionally-fuelled vehicles with higher emissions. 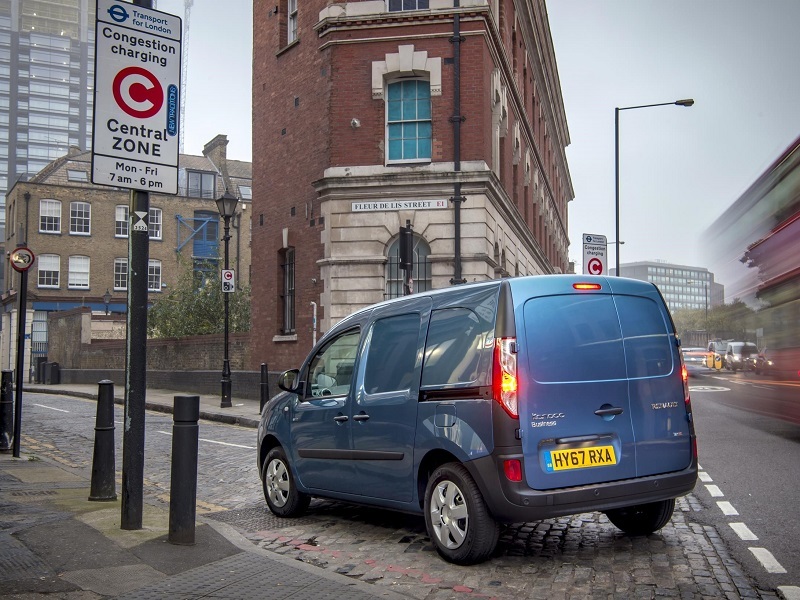 If no action is taken, we are unlikely to see fleets adopting policies weighted towards ULEVs in the immediate future,” explains Ashley Barnett, of Lex Autolease. To add to the difficulties, although HMRC has issued Advisory Fuel rates for electric vehicles, there are none for PHEVs yet. ACFO has long lobbied for these to be published, arguing that it causes an off-putting administrative burden, discouraging uptake and proper use of the technology. Sarah Gray at ALD Automotive is concerned this could slow uptake, and infrastructure roll-out too. Air pollution is a problem in the UK, and action clearly needs to be taken. However, moves to charge vehicles to enter city centres, or exclude them altogether, are looking likely to be handled at a local level, with potential for different standards and timeframes. London has brought its plans forwards and, aside from the 28 authorities required to take action plus others doing so independently, a coalition of mayors are demanding stricter-than-EU World Health Organisation pollution limits post-Brexit. Businesses are justifiably feeling confused about forward-planning. Advisory Fuel Rates for ULEVs are needed now: Electricity is becoming a far more common fuel for fleets. It is vital that AFRs for plug-in vehicles are published as soon as possible, to help businesses deploy this technology more easily, and ensure it is used correctly. 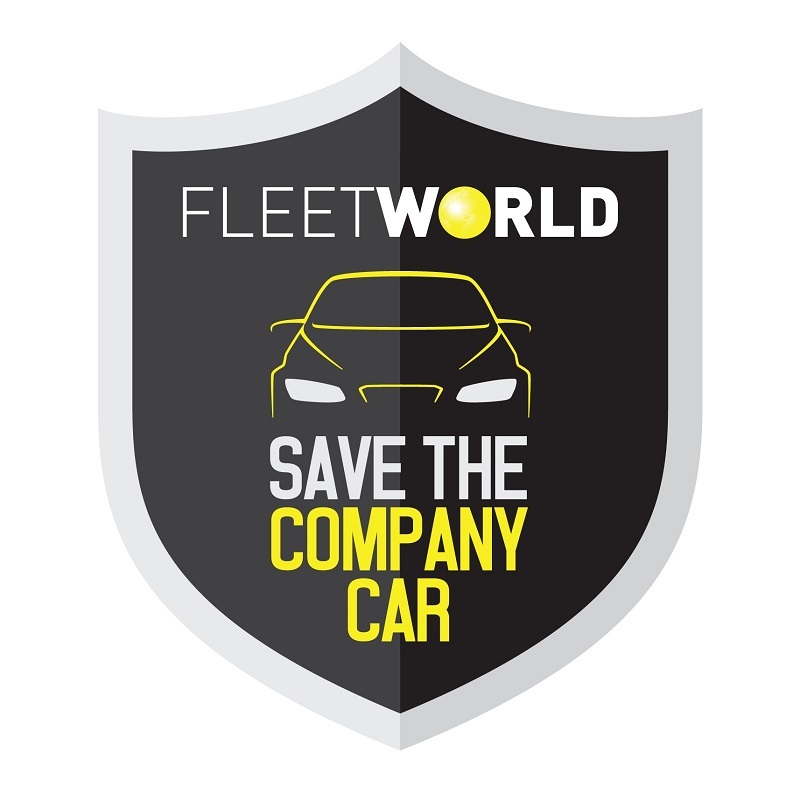 We’re also interested to hear – on, or off, the record – how Fleet World readers are coping with a more difficult company car landscape. How are you future-proofing your fleet? Have you moved away from offering company cars? And how has this affected the way you operate?